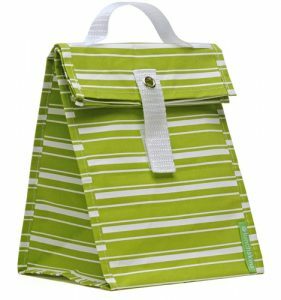 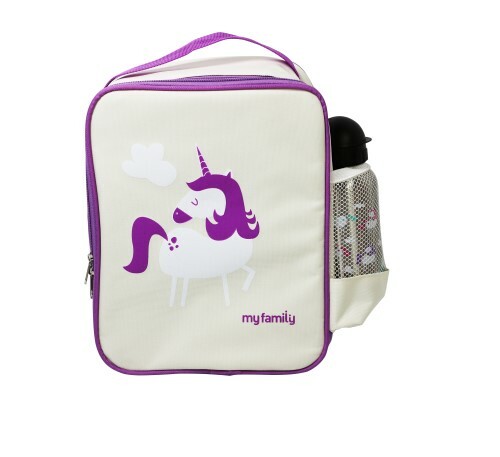 The My Family Insulated Lunch Bag Cooler are super stylish. 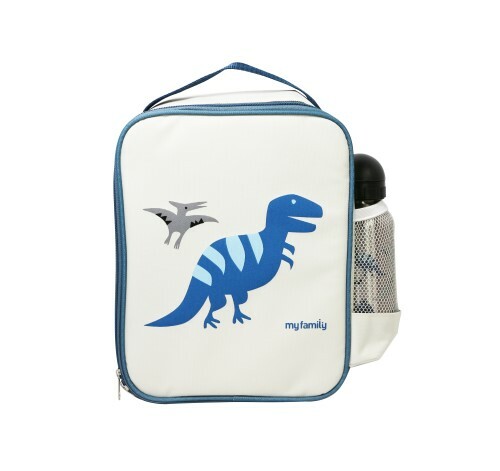 No more soggy sandwiches or off yoghurts and breastmilk after a day out. 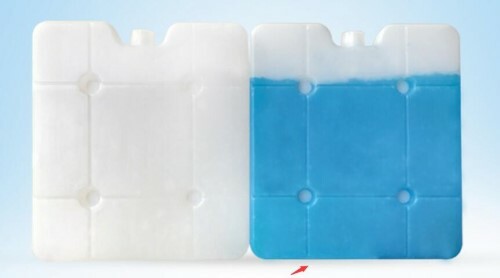 A zip up back pocket keeps the ice pack in place and provides a generous space for maximum storage. 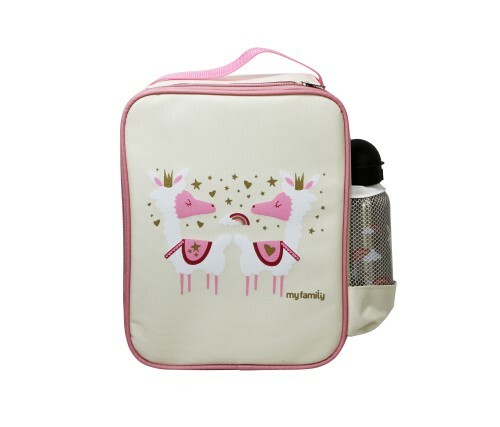 Toddlers will be begging to carry their own bags in these cute designs. 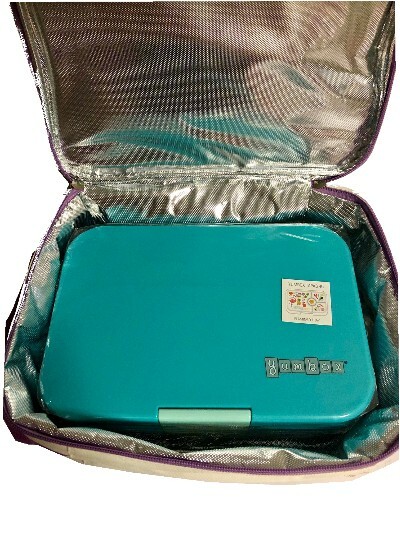 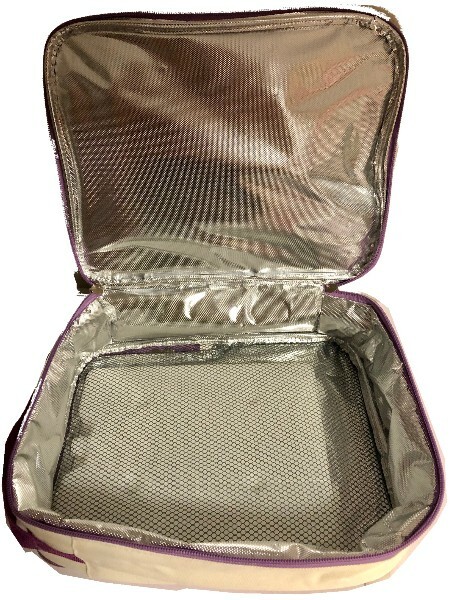 Easily fits a range of bento style boxes including the larger Yumbox Tapas, OmieBox, Bentgo and more.